The Black Widow is one of our newest additions and is blowing everyone away at SmokeRigs! 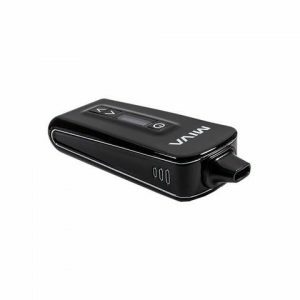 It is one of the best devices around for vapor quality and flavor and is at least as good as (and in some cases better) than many vaporizers costing anything up to TEN times the cost of the Black Widow. The Black Widow is one of our newest additions and is blowing everyone away at SmokeRigs! 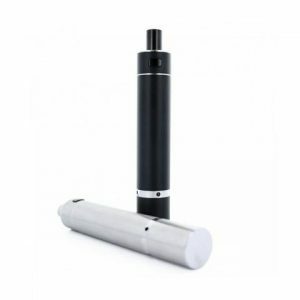 It is one of the best devices around for vapor quality and flavor and is at least as good as (and in some cases better) than many vaporizers costing anything up to TEN times the cost of the Black Widow. At last, there is a way to get into vaping your dry herbs with a quality piece of kit without having to spend a small fortune! 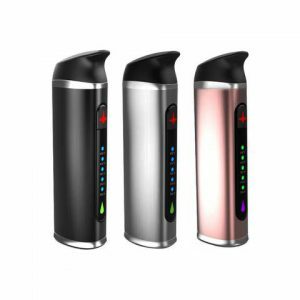 The herb chamber and air path are both made entirely of ceramic (with the exception of the stainless steel mouthpiece), which means you get that perfect flavor that you won’t get in devices which are fitted with steel chambers. The guys behind the Black Widow wanted it to have a free-flowing draw so the chamber has been designed to have reltively low resistance compared to other similar devices, which means you can easily draw through it even when the chamber has been packed tightly to give maximum efficiency. Due to the way it has been designed the oven heats up from cold in around about 30 seconds you won’t be standing around for ages waiting for the device to tell you it is ready to use. The oven itself actually has a really good capacity and you can load up to 0.5grams of material each time you fill it up which will give a good 10-15 draws before you need to empty it out and fill it up again with fresh dry herbs. The mouthpiece is made of stainless steel and is held in place by strong magnets which keep it totally secure but mean it is still easy to remove it when you need to take it off. 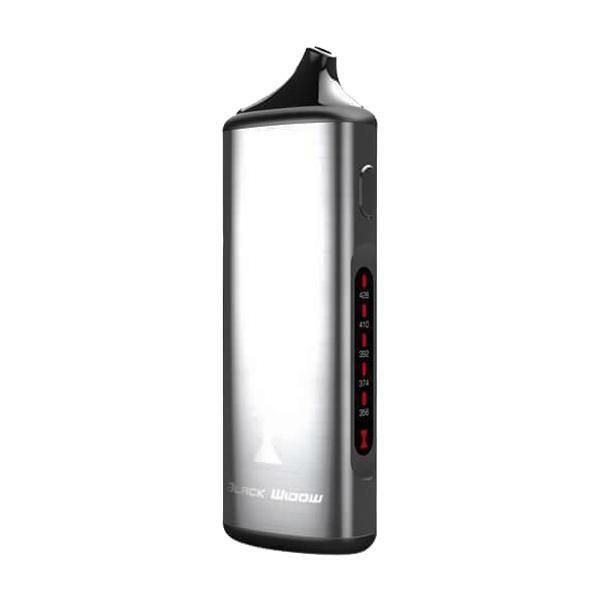 No-one likes being left without any charge in their device and with the Black Widow you aren’t going to be left high and dry, they have installed a 2200mAh lithium ion battery which will give you plenty of full vaping sessions in between charges. 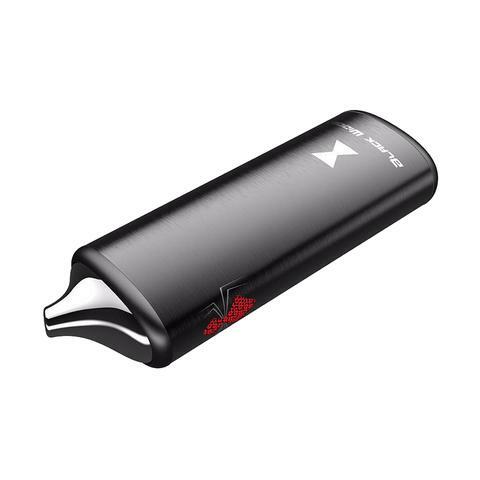 The micro USB charger which is supplied means that you can charge it up pretty much anywhere with no need for adapters or plugs. The device has also been programmed with a 5-minute cut-off timer which will automatically shut off the device if you have forgotten and left it on. 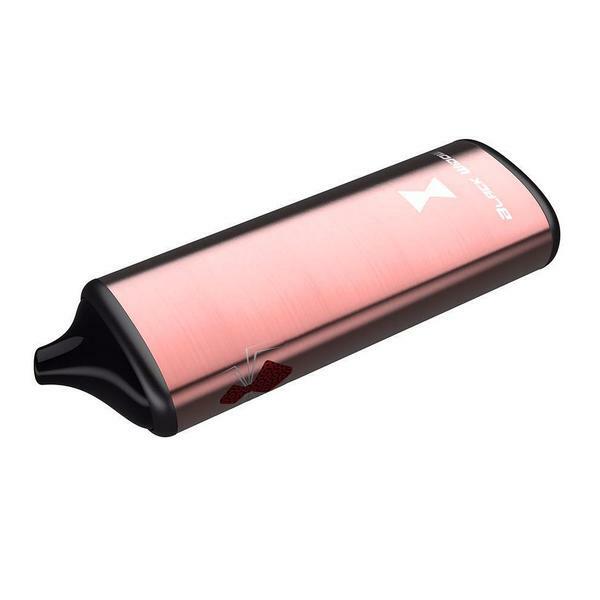 This is also one of the simplest devices on the market and uses a one-button interface. It simply requires 5 clicks to turn the device on or off and then you hold it down for three seconds to adjust the temperature and click through the options. You have 5 different temperature settings that you can choose from to personalise the levels and strength of the vapor to your exact preference. The different options range from medium vapor production at the lowest settings up to pretty savage vapor production on the higher settings with bundles of flavor to go along with it. The button itself is nice and clicky which makes it an even nicer experience to use this vape. There is no screen fitted but there are a series of LEDs which let you know what temperature setting you have currently selected. The Black Widow is, of course, mainly designed for use with dry herbs but they do include a chamber insert which you can install in the oven to be able to use your concentrates aswell, giving you plenty of versatility. 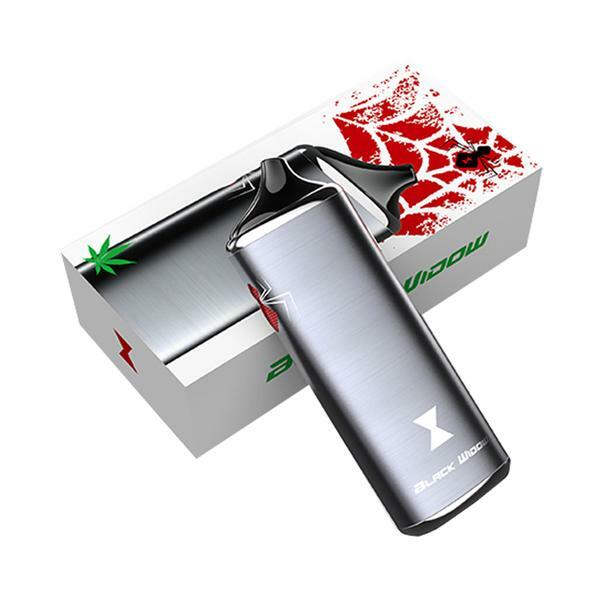 The Black Widow is truly an amazing vaporizer for an even more amazing price. Grab one today and see why we think this could be one of the biggest devices of 2017!